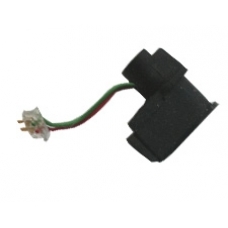 This is a direct plug in microphone part for the h3800 series iPAQ. If the recording quality is poor when making a voice note then this is the replacement part you need. Please note the microphone is plugged directly into the h3800 series main board so no soldering is required. * Official HP Spare Part.